Graduating from any program is a rewarding achievement. MESA is very proud of the time, effort and commitment put in by our Alumni and Mentors who have worked in partnership to set graduation metrics, defined a path to get there, then accomplished those goals by working in close collaboration with each other. Not only did they make it through the program, but the result is healthy, scalable, and vibrant software companies! 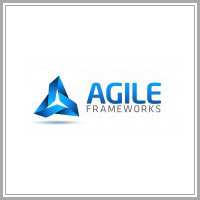 Agile Frameworks provides enterprise field information management software (FIMS), consulting and managed services for the architecture, engineering and construction (AEC) marketplace. 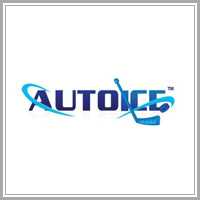 AutoIce is an automated, online scheduling system for hockey associations, rinks, and tournaments. The system provides a full-season scheduling process that addresses purchasing, assigning, auditing, and distributing ice schedules. Our innovative approach employs sophisticated algorithms replacing the existing manual, spreadsheet, and calendar-based scheduling tools. 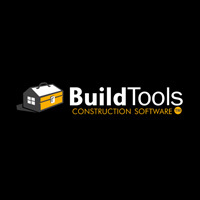 BuildTools is a web-based construction management platform, accessible from anywhere. BuildTools serves as a hub for anyone involved in the construction or remodeling of a home. BuildTools allows you to manage all communication for your crew and subcontractors; making things like email, site photos, project schedule, budget, timesheets and more as easy as driving a nail. 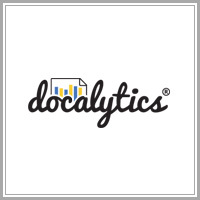 Docalytics provides technology solutions to help companies sell and market more intelligently. Our namesake platform lets sales and marketing professionals bring their sales and marketing content online and track how prospects are engaging with this content. 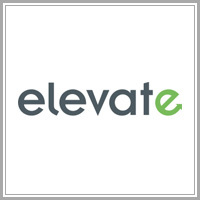 Elevate is the easiest and most affordable way for restaurants and retailers to survey customers who recently dined in one of their restaurants or shopped in one of their stores. 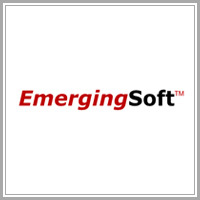 EmergingSoft helps organizations simplify scheduling, improve employee productivity and reduce costs. MeetingPlanner is the industry’s leading Microsoft Outlook integrated, mobile device and web based scheduling and reporting tool. 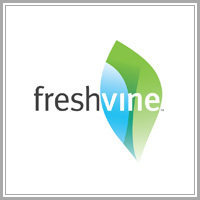 Fresh Vine transforms and modernizes the way Churches and other religious organizations understand and interact with their communities with intuitive software that helps their customers monitor contributions, events, group involvement, email campaigns, and more. 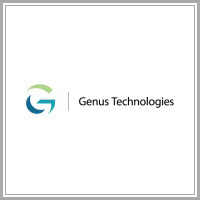 Genus Technologies is a leader in productized solutions and services in the areas of enterprise content management capture, management/storage and delivery. Genus’ solutions simplify the capture, storage, management and delivery of the full content spectrum. Kidblog provides a place for kids to unleash their creativity and find an authentic, global audience by leveraging the teachers and parents in kids’ lives to provide a moderated space for sharing amazing content. 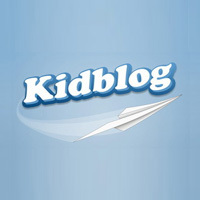 Kidblog is uniquely focused on the K-8 market, delivering the world’s most popular student publishing platform. 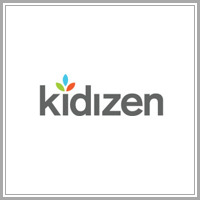 Kidizen is the community marketplace where parents can buy, sell, and share the things their kids have loved. Publicly launched in February 2014, the Kidizen iOS App has been featured in the Apple iTunes Store continuously since April 2014. A mobile-first company, the Kidizen App makes it easy for parents to sell, buy, and search based on brands, sizes, favorite sellers, and other factors. 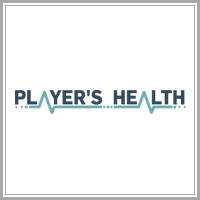 Player’s Health provides athletic organizations with the essential medical information and injury reporting via our HIPAA compliant mobile application to manage the health and care of youth athletes. QONQR is a mobile and online gaming company specializing in location based social games. 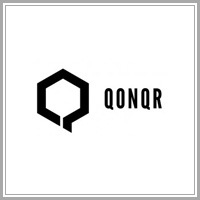 QONQR allows smart phone gamers to battle for control of the towns and cities in which they live their lives. Many have referred to QONQR as “the board game RISK meets Foursquare”. 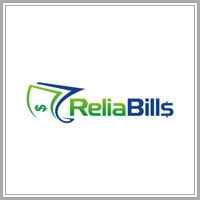 ReliaBills is a web-based software platform proven to help small business get their invoices paid. A simple-to-use interface makes managing customer information and creating invoices simple. Invoices can be scheduled and sent automatically by email and/or snail mail depending upon the customer’s mail preference. Billing reminders, late payment notices, payment confirmations and more are all customized, personalized and sent automatically. Save a TON of time. Get paid FASTER. 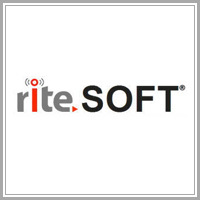 riteSOFT has developed riteSCAN (mobile warehouse) and riteTIME (labor data collection). Both products provide automated data collection solutions for supply chain management to manufacturing and distribution companies around the world. 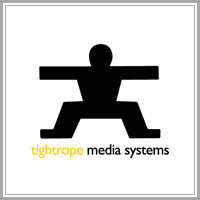 Tightrope Media Systems is a manufacturer of broadcast technology products, including the Carousel digital signage framework. Tightrope’s frameworks are the essence of how people understand their creative works and why the company is an essential partner to them, as they set out to tell their stories. 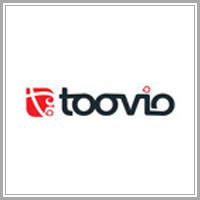 Toovio is a SaaS solution focused on conversational real-time marketing. We facilitate the dialogue between your consumer customers and you to deliver personalized and relevant content at the right time and in the right format. Workface brings a client’s “Sales Force into the Internet and the Internet into the Sales Force”. 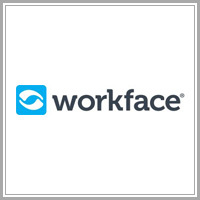 Workface combines cloud-based identity management, workflow, and live communication capabilities including text, audio and video chat, in a single solution that can easily be installed in companies of any size. 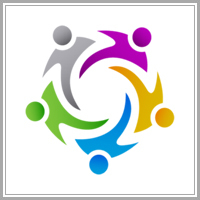 WorkOutLoud is a customer community platform designed to help organizations build deeper and more meaningful relationships with their customers. The WorkOutLoud Community platform automates the customer side of the equation by delivering a solution and tools that allow them to self-organize. The goal is to improve customer retention, customer referrals, generate new business opportunities, and deliver new insights into customer opportunities and challenges. The MESA mentors are one of the most trusted advisors a founder CEO can have. MESA brings both trust and clarity to help a founder address challenges and determine what actions are best. MESA is an independent third party with zero connections to the business...as a result, it was always about "How do we help this company get better?" The monthly meetings realign on direction, allowing time to step back and think about things that tend to get lost during day-to-day operations. Being the CEO of an emerging software company can be incredibly challenging. MESA mentors have been there, and can offer you unbiased guidance to help your business flourish. If you are interested in a mentorship with MESA, please contact us. There’s no substitute for experience. If you’re a seasoned software industry executive, local software companies could benefit from your knowledge and expertise. If you are interested in becoming a MESA mentor or volunteer, please contact us. MESA is dedicated to the growth and vibrancy of the MN software community. For the latest information on MESA, our portfolio companies, and industry news, please join our email list.